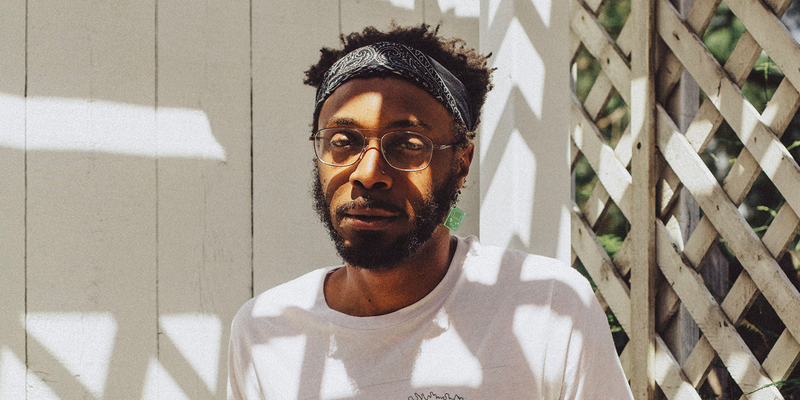 In a new interview with Billboard, experimental producer JPEGMAFIA discusses the elements from his childhood that have influenced him and his music.Including Biker Mice From Mars, Conker's Bad Fur Day and Cowboy Bebop have all had an impact on the frantic and wildly eclectic style that JPEGMAFIA masters. He also discusses Drake and what being a Veteran means to him. Read the full interview here, and listen to his track 'Baby I'm Bleeding' from this year's album 'Veteran' below. JPEGMAFIA will perform at Le Guess Who 2018 together with a.o. GAIKA, Saul Williams & King Britt, Kelman Duran, RP Boo, King Ayisoba, Serpentwithfeet, Kojey Radical, AMMAR 808, and many more.